U.S. companies are experiencing a very real “skills gap”—one that will become even more acute as the economy continues to grow, strengthen and add jobs over the next 15 years. A focus on improving third grade reading proficiency offers a uniquely powerful lever to address many aspects of the skills gap over the long term. Research consistently shows that reading itself is one of the most commonly and intensively used skills among all types of jobs across the entire U.S. economy, including jobs that require no education or training beyond high school. In fact, the economic returns from reading proficiently are higher in the United States than in nearly every other developed country. "Reading proficiently by third grade requires starting before third, second and even first grade. We must start with high-quality pre-K to lay the foundations for achieving that goal, ensuring a future skilled workforce for our knowledge-driven global economy." The United States has made some progress in improving reading, but the gains are too small and the pace too slow. 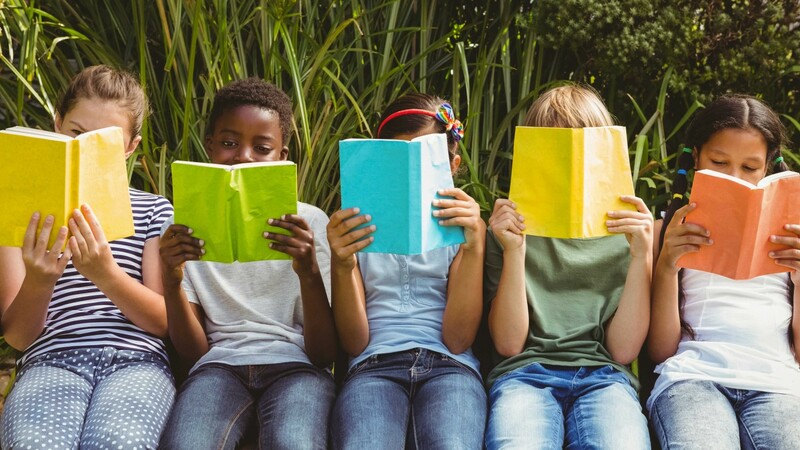 To address this critical problem and make sure all students develop the kind of reading proficiency necessary in today’s economy, state leaders should consider a six-step policy agenda to create an aligned, coherent system of effective literacy instruction and support for their youngest students.